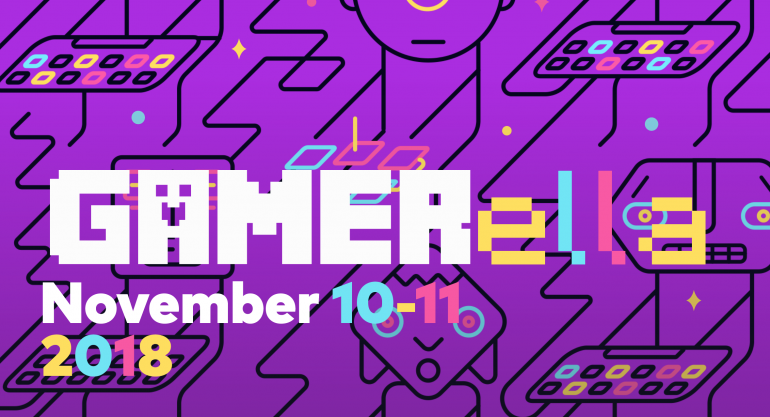 Mark November 10-11th in your calendars, because TAG’s GAMERella is happening again this year! This is our 5th year and as always, GAMERella is inviting self-identified women, gender non conforming game makers, people with different abilities as well as anyone who feels they haven’t had a chance to make a (video or board) game. As always, there will be workshops, mentors, snacks and an amazing keynote speaker to make sure you are inspired, supported and safe! It’s a go-home-and-sleep jam, because your health is more important than anything. Bring cozy clothes, blankets and pillows that will keep you warm. Coffee & food are on us!